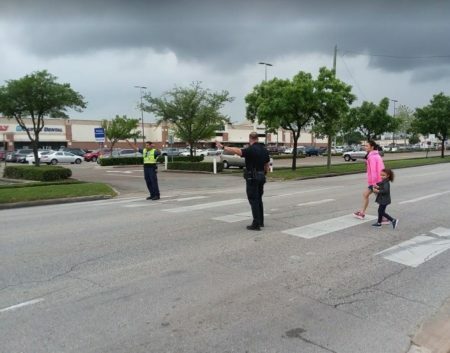 More pedestrians were killed in Houston this year. Experts say improved infrastructure could prevent many of those deaths. Houston police say in 2016, the pedestrian fatality rate was up at least 30% over the year before. And it’s not just locally. 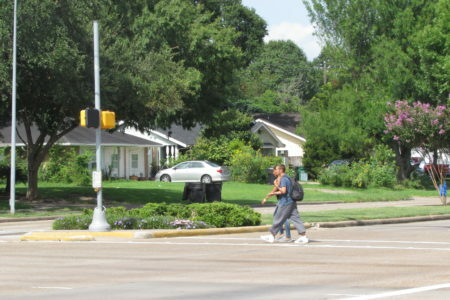 TxDOT says it’s seeing more pedestrian deaths all over Texas. 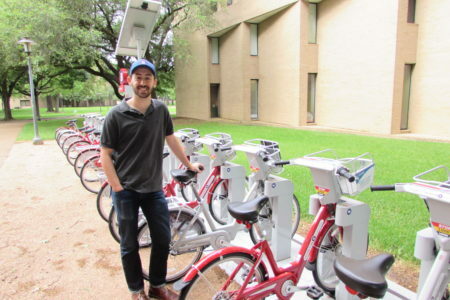 Appearing on Houston Matters, the Kinder Institute’s Kyle Shelton says to bring down those high numbers, drivers have to recognize that not everyone else travels by car. “And also need to behave on the street in ways that those resources are re-aligning that, rather than getting angry about passing a biker on the street,” adds Shelton. 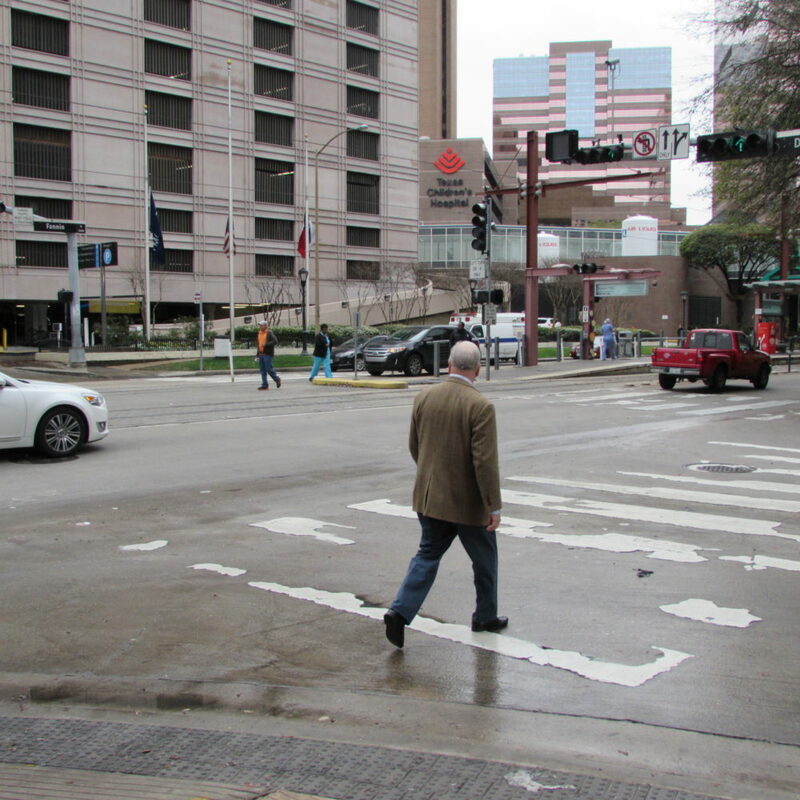 Experts say to keep Houstonians safe, you have to have things like clearly designated crosswalks and separated bike lanes. But to make those improvements happen, transportation planner Geoff Carleton says people need to watch what’s happening in their own neighborhoods and make specific suggestions. 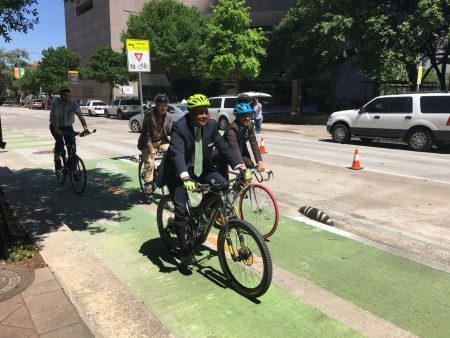 Houston has a “Complete Streets” policy Mayor Annise Parker put into effect in 2013. It states the city must consider all users when designing streets in the future.